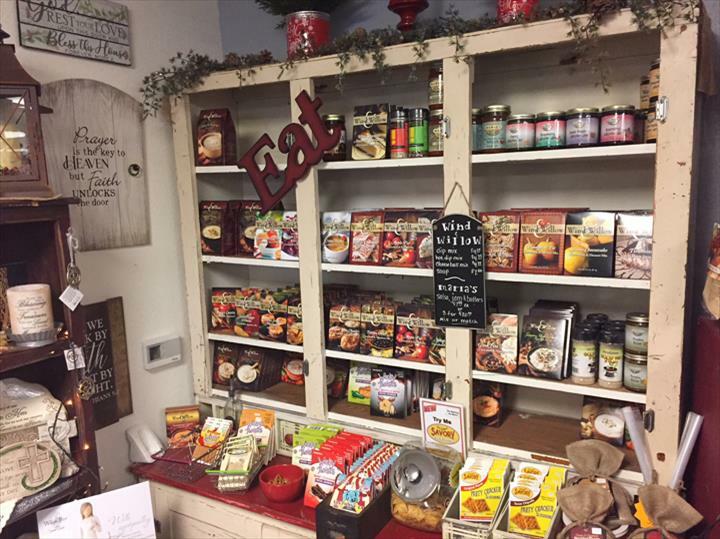 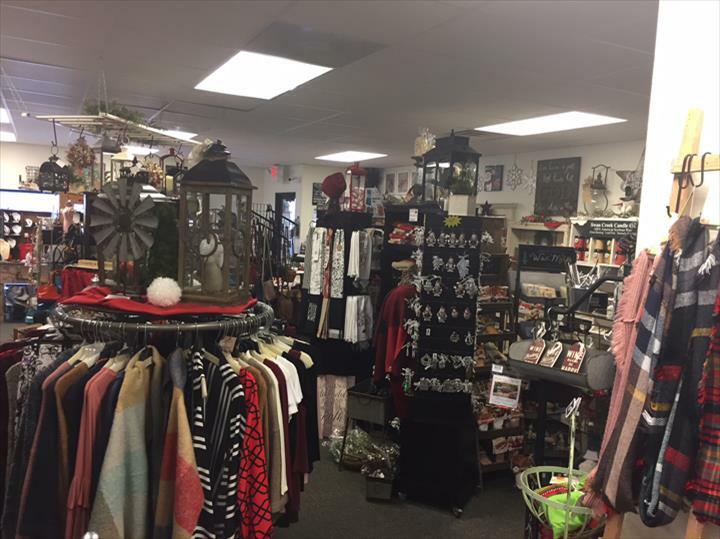 The Pink Poodle & Unique Boutique, in Hoopeston, IL, is the area's leading boutique serving Vermilion county and surrounding areas. 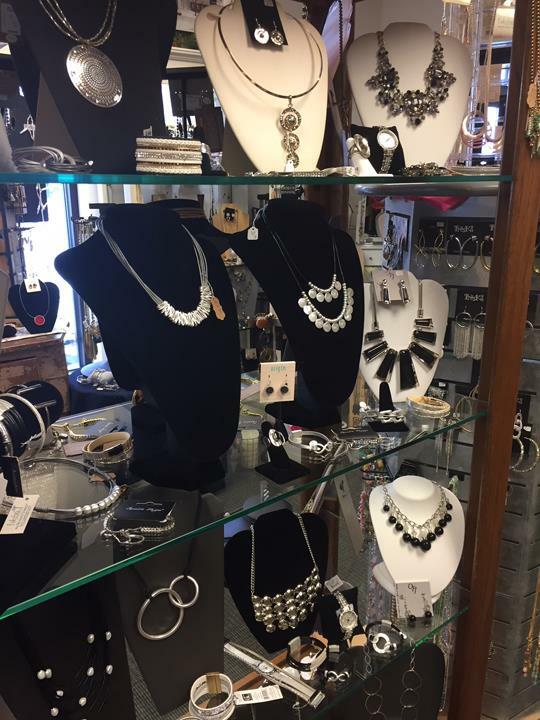 We specialize in home decor, gifts and collectibles, clothing, gourmet food, jewelry, handbags, women's accessories and much more. 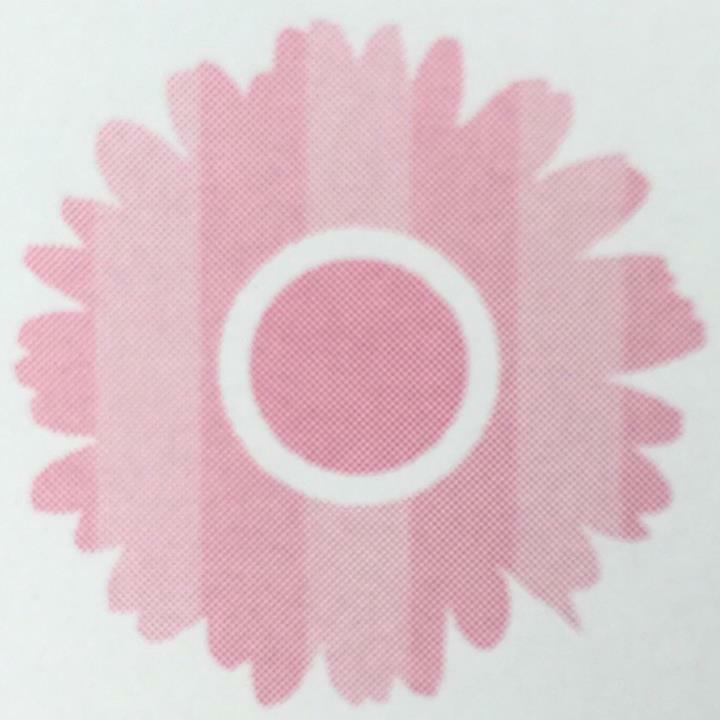 For your next shopping spree, visit The Pink Poodle & Unique Boutique in Hoopeston. 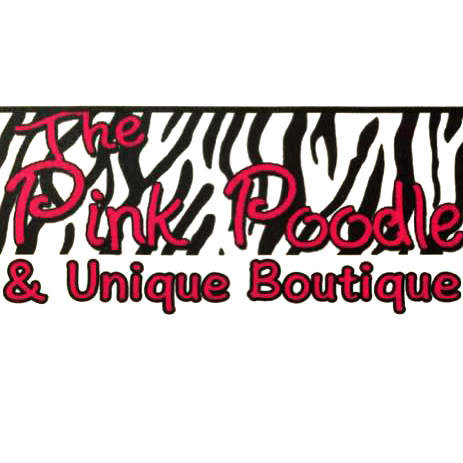 The Pink Poodle & Unique Boutique is proud to serve our local area which includes Vermilion County, IL, Hoopeston, IL, and Danville, IL. 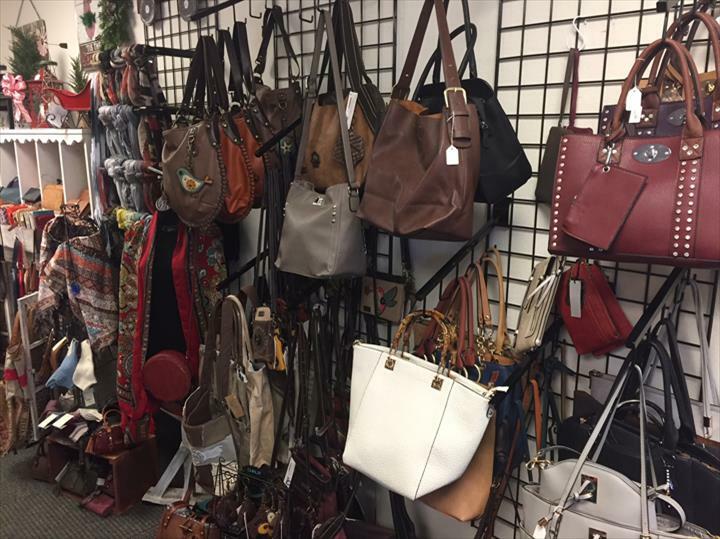 We specialize in Boutique, Home Decor, Gift and Collectibles, Clothing Sizes Small-3X, Gourmet Food, Jewelry, Garden Accessories, Women's Accessories, Fall and Winter Clothing, and Handbags.